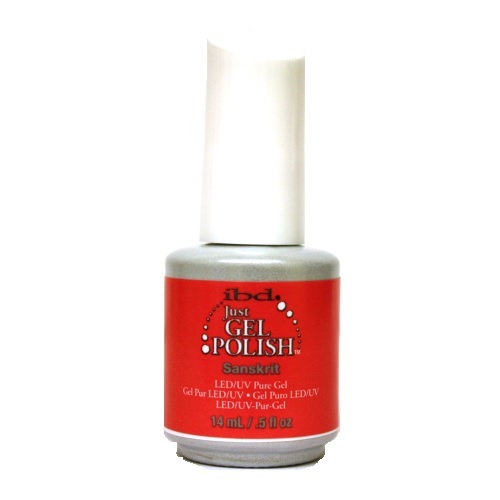 IBD introduces its line of soak off gel polish called Just Gel. This gel polish is a strong 100% pure gel formula (not hybrid) that wears like a true gel. 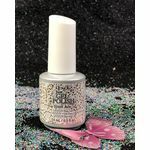 The greatest benefit is that yo can apply it just like polish and the result is a rich, even color on your nails. IBD Just Gel can be cured quickly under either a UV Lamp or an LED lamp. The formula is designed to protect and keep your nails strong and healthy. 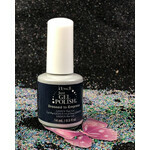 Once you are ready to remove the IBD Just Gel polish, you can simply and easily remove in just 10 minutes.